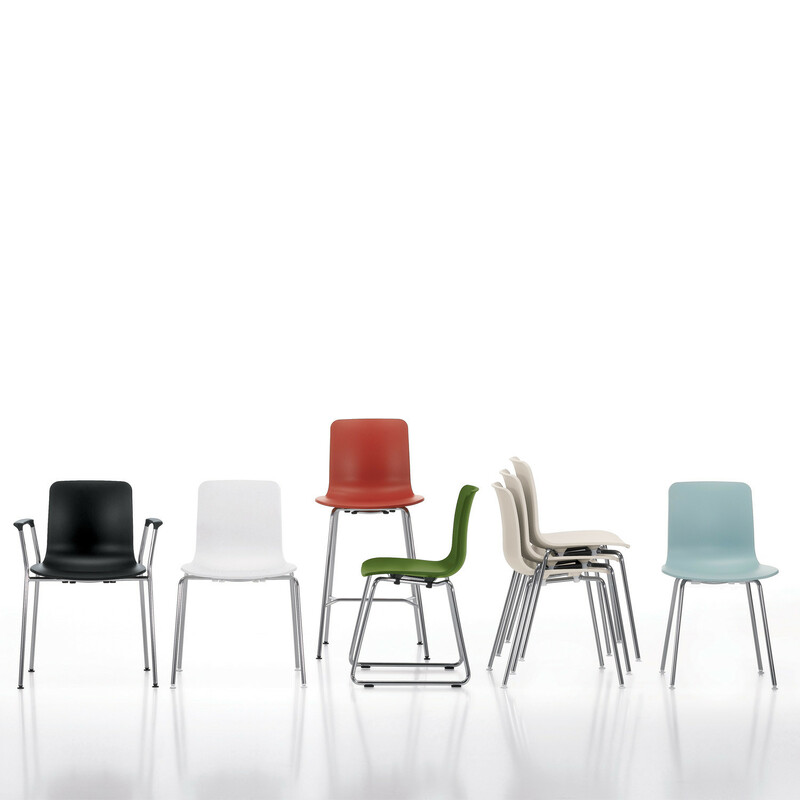 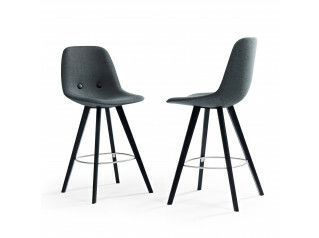 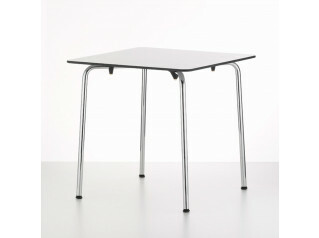 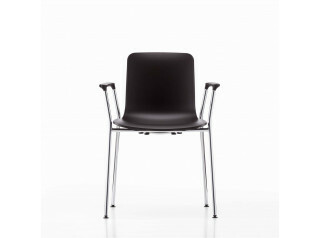 HAL Barstool designed by Jasper Morrison is just one option from the HAL Seating range. 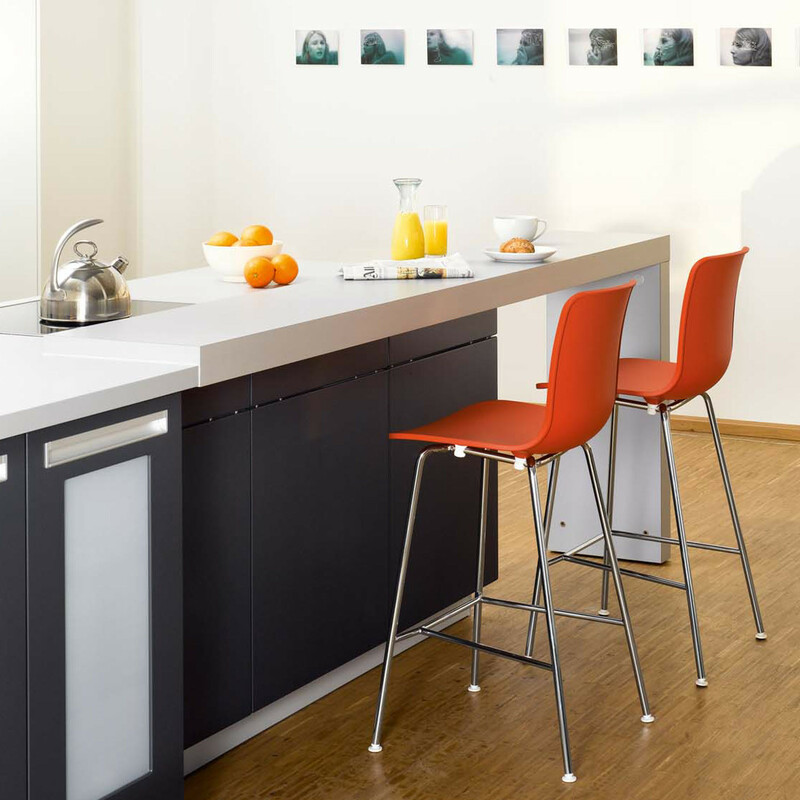 The various base options and coulours help to create a distinctly contemporary appearance. 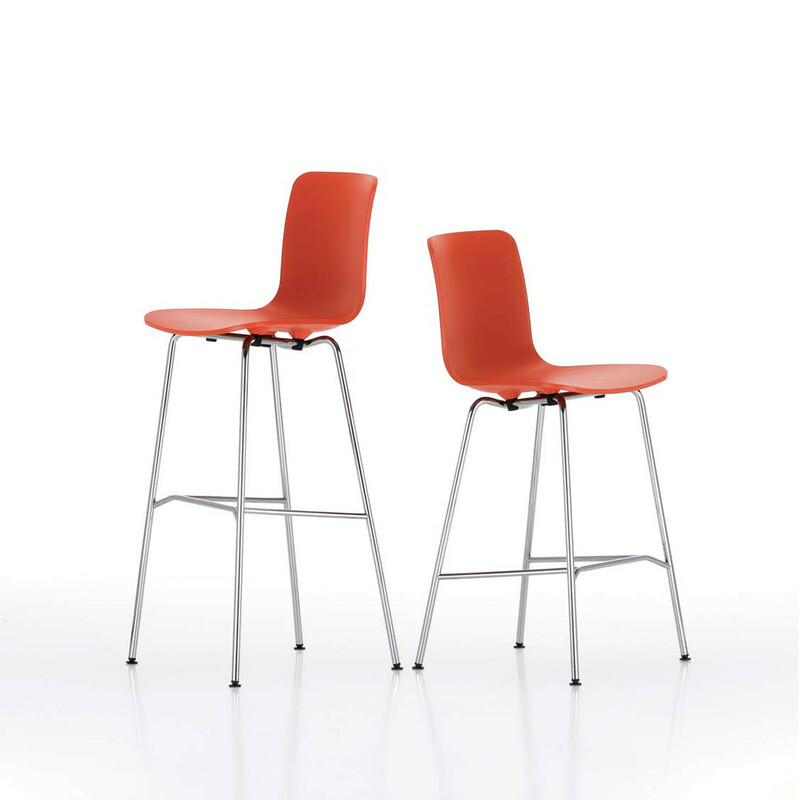 You are requesting a price for the "HAL Stool"
To create a new project and add "HAL Stool" to it please click the button below. 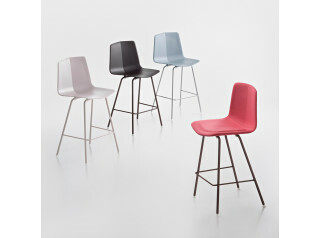 To add "HAL Stool" to an existing project please select below.